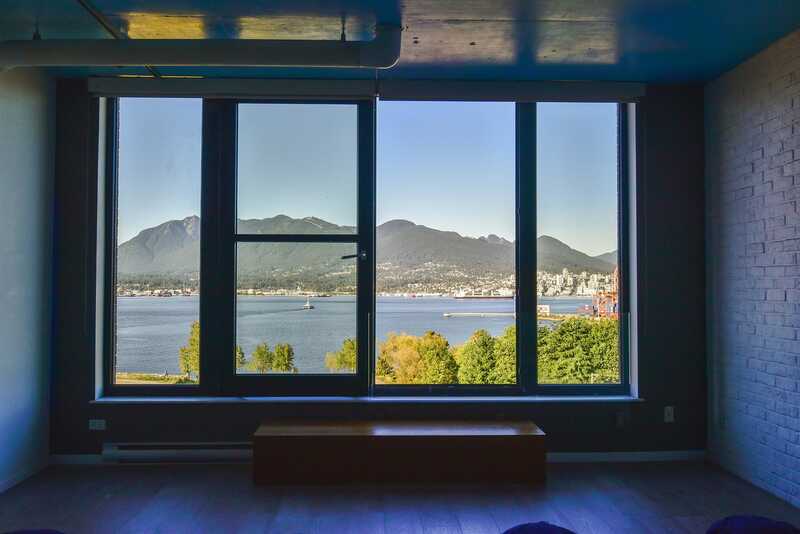 We are always on the lookout for new experiences here in BC to not only send our clients to, but write about and share the love. 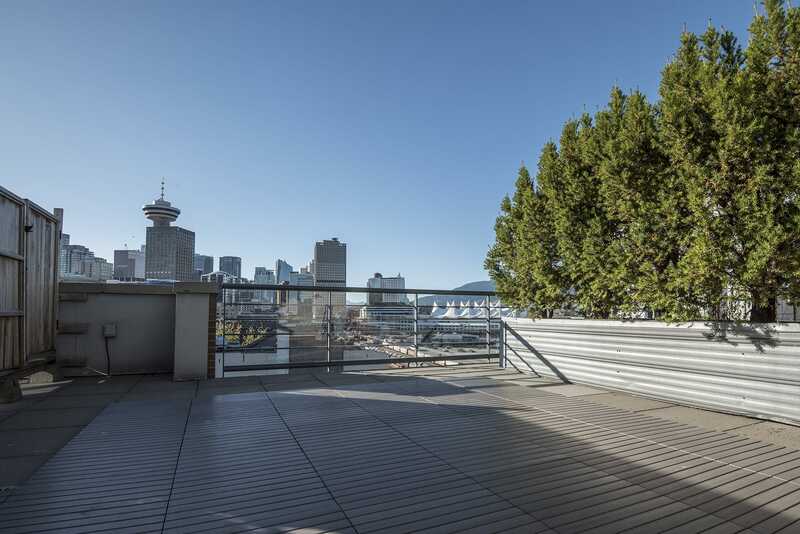 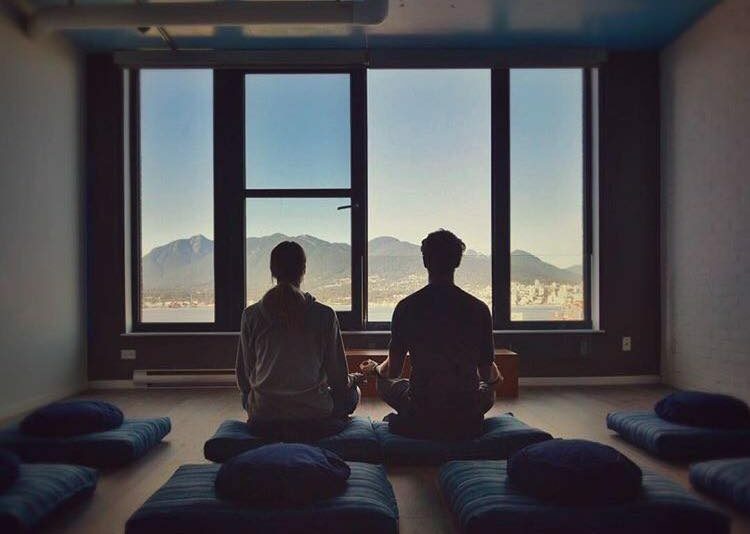 This somewhat new Vancouver startup caught our eye and I wanted to give you a taste of what ZENDEN Meditation is doing in the heart of Gastown. 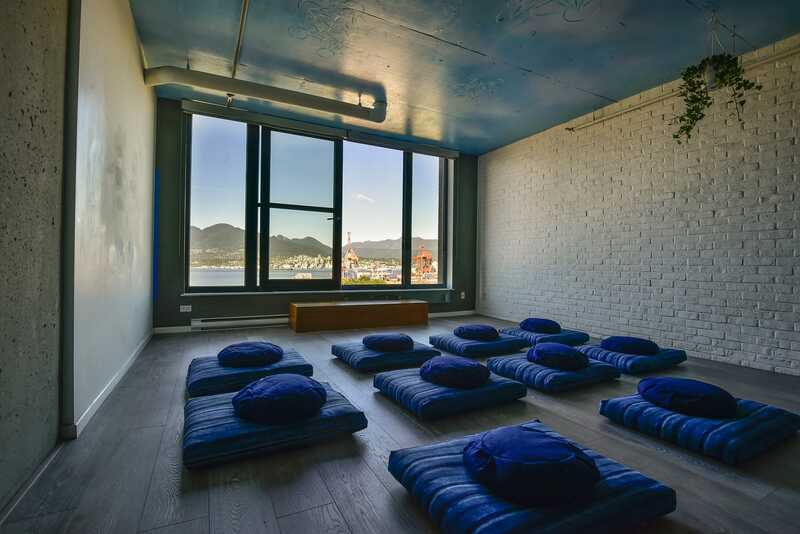 ZENDEN Meditation is a two-level retreat in the city that offers you a way to escape, relax and rebuild. 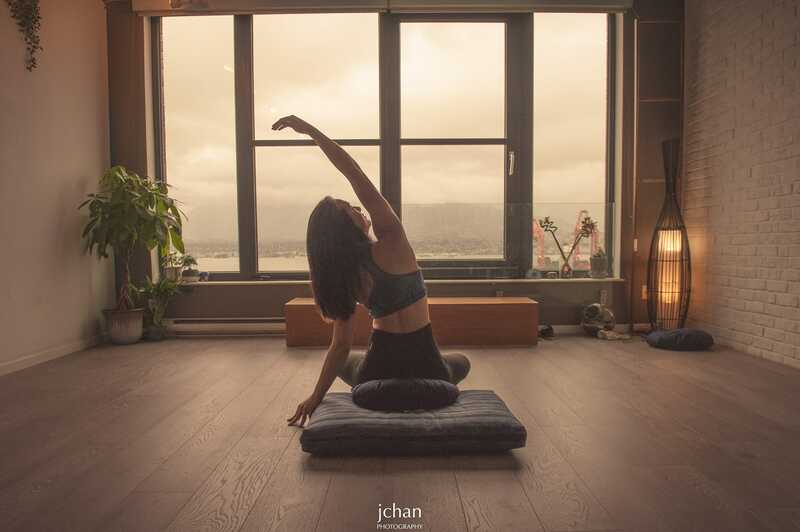 There are classes running weekly for various meditation and wellness types although something specific has caught our eye. 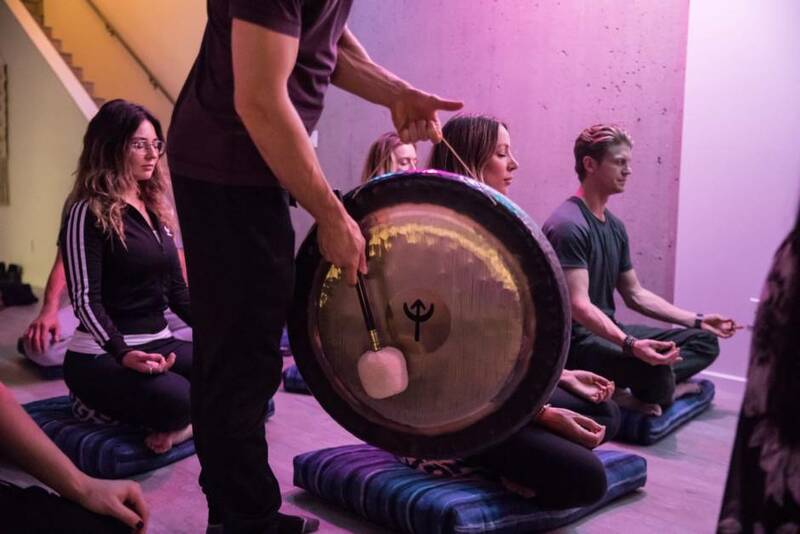 Below you’ll see just one of many sound meditation experience on offer here and we think this is something you’re going to want to try. 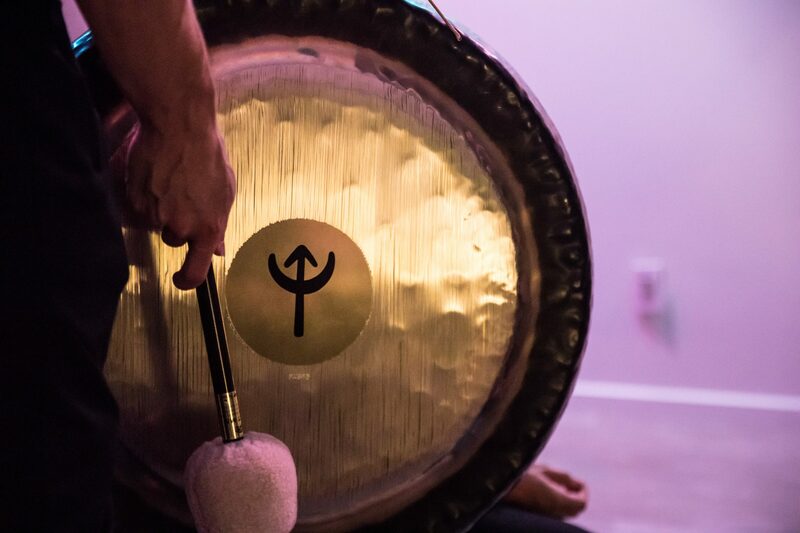 They have a unique set of Koshi Chimes and ancient instruments to deliver a sound journey unlike anything you’ve experienced before. 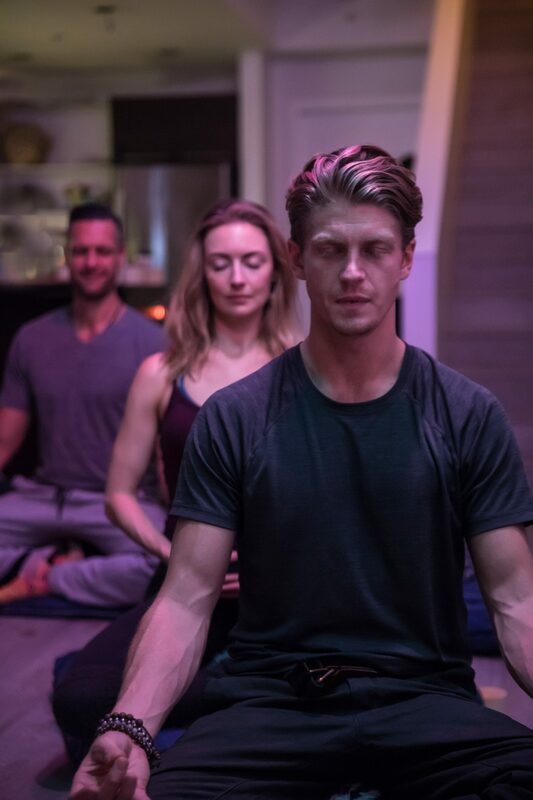 This is apparently also great for beginners to meditation so if you’ve been looking for an in, this is it! 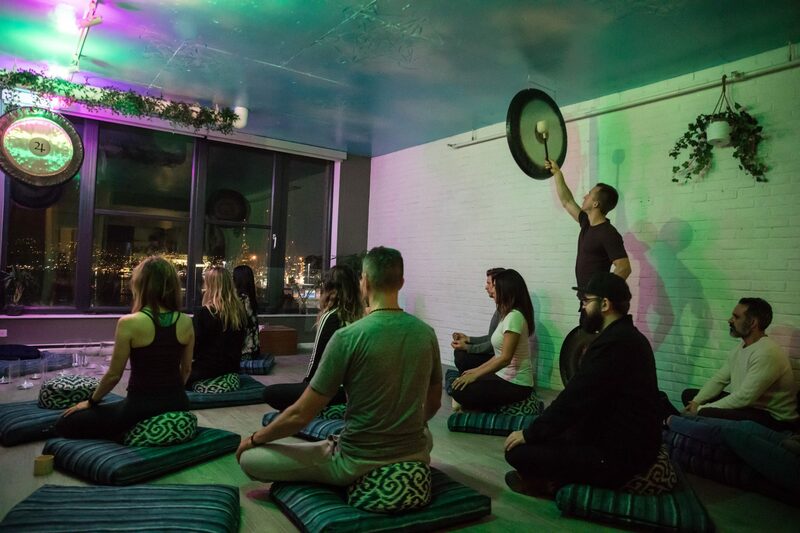 On Friday from 1pm-3pm they also have the rooftop open for self guided meditation and they recommend you bring headphones. 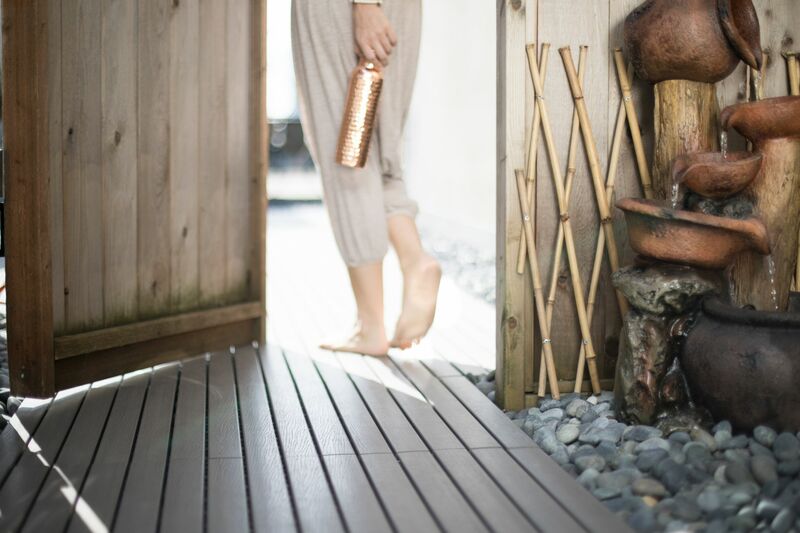 The weather has been incredible lately and this is the perfect way to unwind from the week and ease out of work mode. 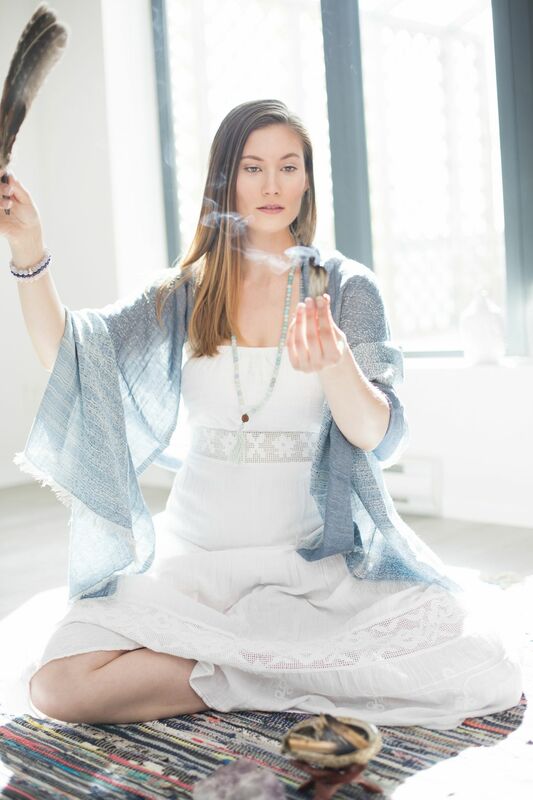 Make sure to let us know what you think and please go see the latest happenings from ZENDEN Mediation on Instagram as well their schedule. 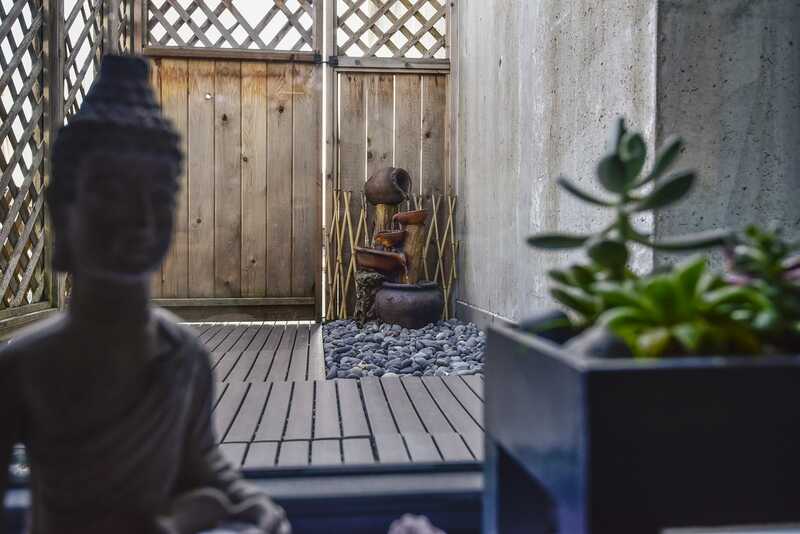 Be sure to let us know if you’re booking a Vancouver vacation with us and want to have a session at the ZENDEN.